Can your action camera do this -prove how far, how fast and how high you went? 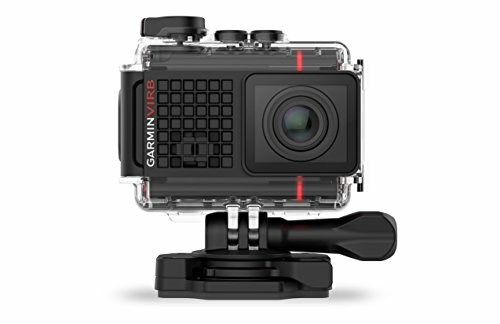 VIRB Ultra 30, the waterproof HD action camera, can. It captures 4K/30fps video with GPS data overlays. It also has voice control so you can tell the camera to start, stop and “remember that.” That means more hands-free selfies when you’re looking fearless and easier editing when the action’s all done. For adventures in the wet or snow, you’ll love its LCD display and microphone that work even in the waterproof case. Plus, you can live-stream your video adventures with friends online.